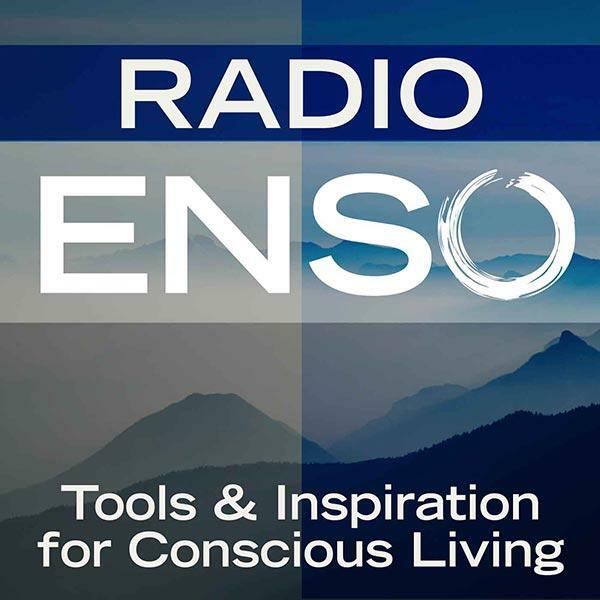 Join me Monday, September 29th at 6 p.m. Pacific/9 Eastern on Radio Enso. My guest will be Kriyaban yogi, faculty for Good Life Project, and creator of The Pause meditation program Kristoffer Carter (“kc”) of This Epic Life. KC returns to the show for a third time to talk all about the benefits of meditation; TimeBending; blowing things up/clearing space in your work and life to make room for something bigger; our experience at Camp GLP; an update on his Your 2014 Project; and much more. About Kristoffer Carter: In 2014 I've had the honor of both leading meditation retreats in the jungles of Costa Rica, and conducting sales trainings across the country for our digital-media firm Centro. In between trips I #CRANK meticulously designed multi-media learning content, either for our company, Jonathan Fields and Good Life Project, or for my site ThisEpicLife.com in my creative production studio. Over the last 12 months, I've produced & launched a comprehensive Sales-Onboarding program for Centro, a leading local digital buying service in the online advertising industry, as well as created and launched a company-wide meditation program called "The Pause." I was the 44th employee, and we have grown to over 520 in the last 7 years. I am also a Kriyaban yogi (Self-Realization Fellowship) Motivator, multi-instrumentalist, songwriter, & marathon runner. Father of 3. Author of "The Framework Manifesto" and facilitator for Good Life Project, created by Jonathan Fields.